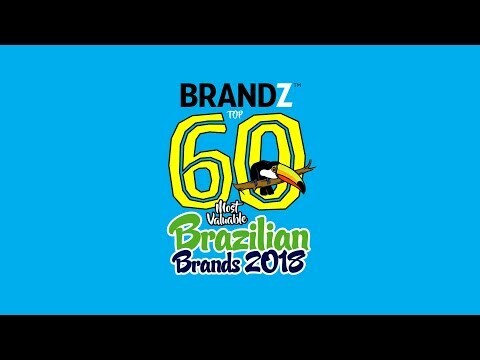 The future is holistic, how about your brand? 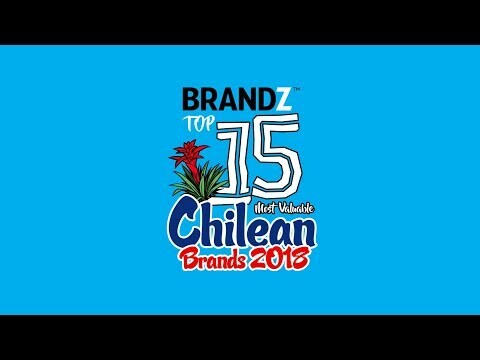 By:Marcela Pérez de Arce (Client Service Director – Quantitative)The Chilean marketing ..
By :Mauricio Yuraszeck (Client Service Director – Qualitative) and Carolina Vega (Account..
Resilient and growing, but with a foggy outlookJorge Vargas, CEO Mexico Insights Division at KantarD..
1.Corona Parent company: Grupo Modelo, SAB de CVHeadquarters: Mexico CityIndustry: BeerYear of..
By:Alejandro TancoTommie Smith and John Carlos, gold medal winners in the 1968 Olympic Games, made s..
Mexico: Brand Building in a Digital Ecosystem: Simple or Complex? 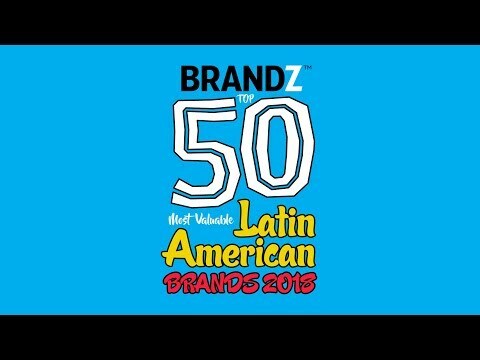 By:Charly Suarez, Client Service Director, Mindshare México How easy it used to be to buy med..
By:Oliver Pacht,Managing Director Kantar Consulting Mexico, Central America and the CaribbeanHead of..
By:Sergio Olavarrieta MarinAssociate, Kantar Consulting MexicoOne look at the 2018 BrandZ Mexico sho..
By:Catalina BonnetCountry Manager PeruInsights DivisionKantar Millward Brown y Kantar TNSThe year 20..
1. Cristal Parent Company: UCP Backus & Johnston (subsidiary of ABInBev)Headquarters:.. The last few years have meant a high and mighty challenge for the advertisement and media mark..
By:Francisco LunaCountry ManagerThe question in the air: If the national economy has grown 19 percen..
By:Eduardo GrisolleGeneral ManagerY&R Advertising Lima Until recently, agencies and a..
Natalia FachadoAccount DirectorKantar Millward Brown Argentina Big brands in Argentina ar..
Argentina is perhaps the country in Latin America that generates the highest expectations among fore.. In previous years, the main question among advertisers was whether digital should be included in the..
1. YPF Parent company: YPFHeadquarters: Buenos AiresIndustry:&nb..
Where 2017 left us: the search for sustainable growth for ArgentinaAfter several difficult years for..
Creative and disruptive innovations deliver relevance and drive growth Valkiria GarreCEO ..
1. Skol Parent Company: Companhia de Bebi..
With the rise of digital media came the promise of a new future in marketing: monitoring user..
Maura CoraciniHead of Media & DigitalKantar Millward Brown Viviane VarandasHead..
By Mauricio Martinez Vázquez General Manager – Kantar InsightsAfter a prolonged period ..
1. Falabella Parent company: S.A.C.I. FalabellaHeadquarters: SantiagoIndustry: R..
By: Matías Garber (Creative Development Leader) Kantar and Sergio Jimenez (Media an.. The relationship between companies and consumers is being transformed by people’s access to kn.. 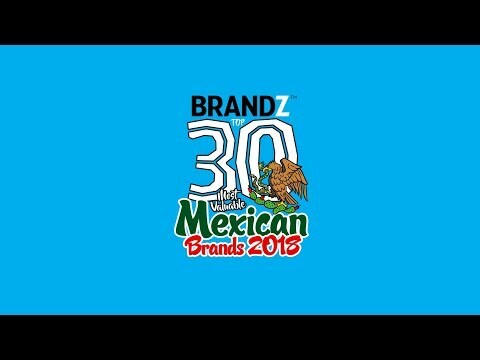 There are two basic axes to which innovation should contribute in any company.The first one is usual..
By:Olivia HernandezClient Management DirectorKantar Millward Brown PeruIn economic terms, 2017..
BEST COUNTRIESIt is possible not only to measure the value of brands in Latin America, but also to a..